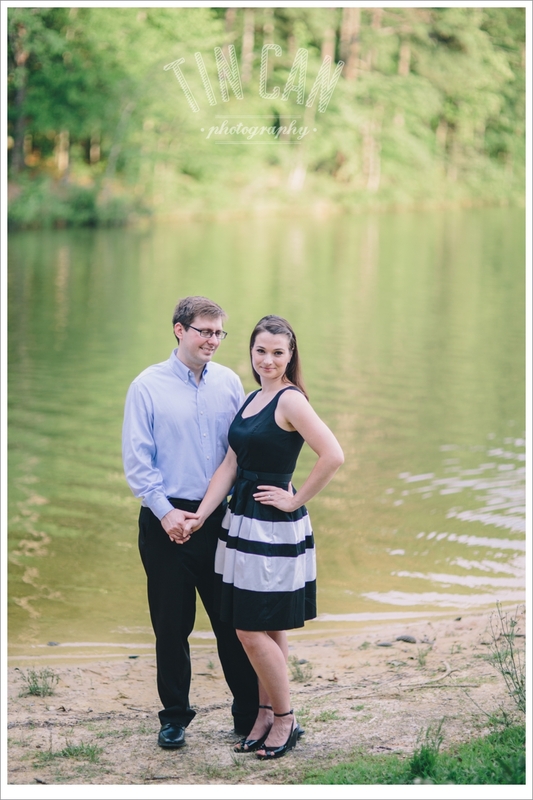 If it is as true as Shakespeare wrote, that there are "books in the running brooks" and "sermons in stones," then romantic verse and amorous speak flowed around rocks and over our feet. 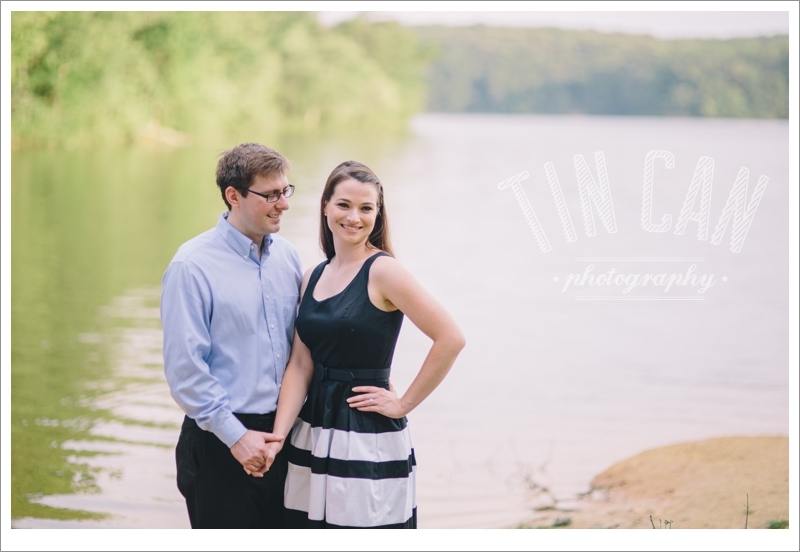 And if there was a good word to hear, while they sat still and close, it was indeed that there just may be a little "good in everything." 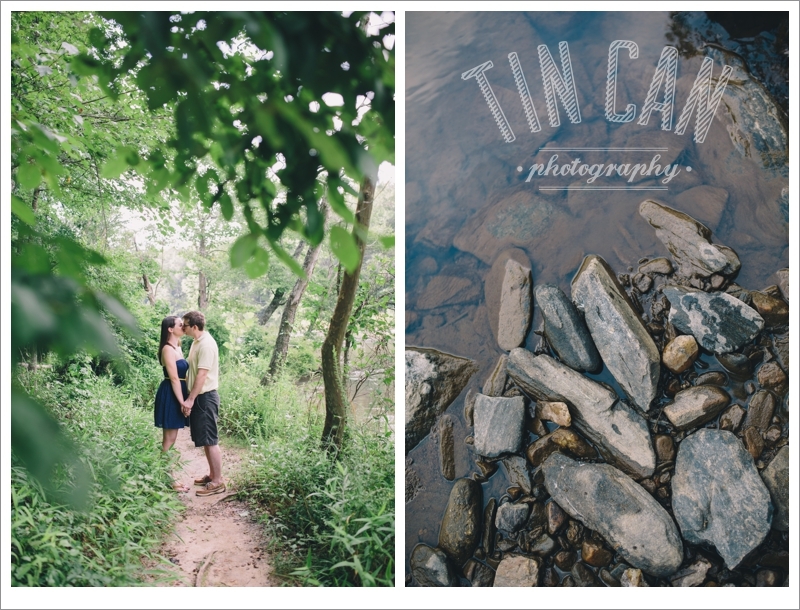 When we met up with Skip and Patty for their engagement session recently, we were thrilled with their adventurous spirits and natural love for each other. 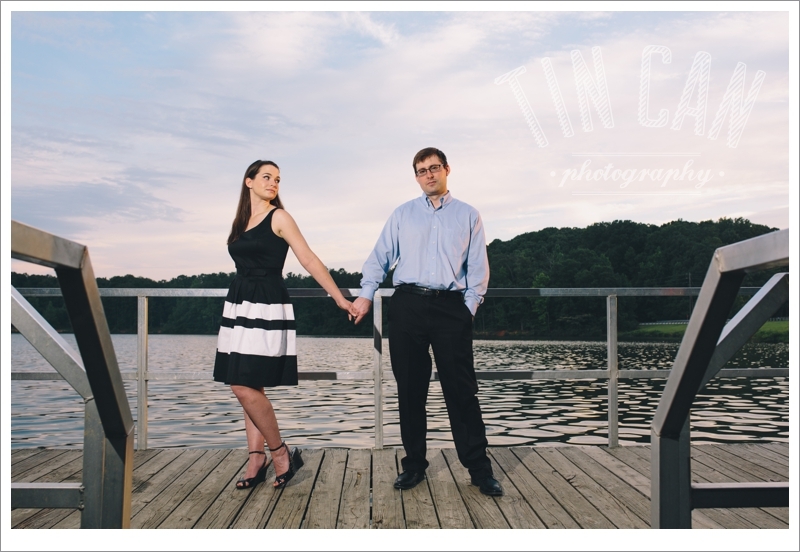 What a beautiful evening we had walking by the water, crossing over stones and capturing some amazing images with these two. 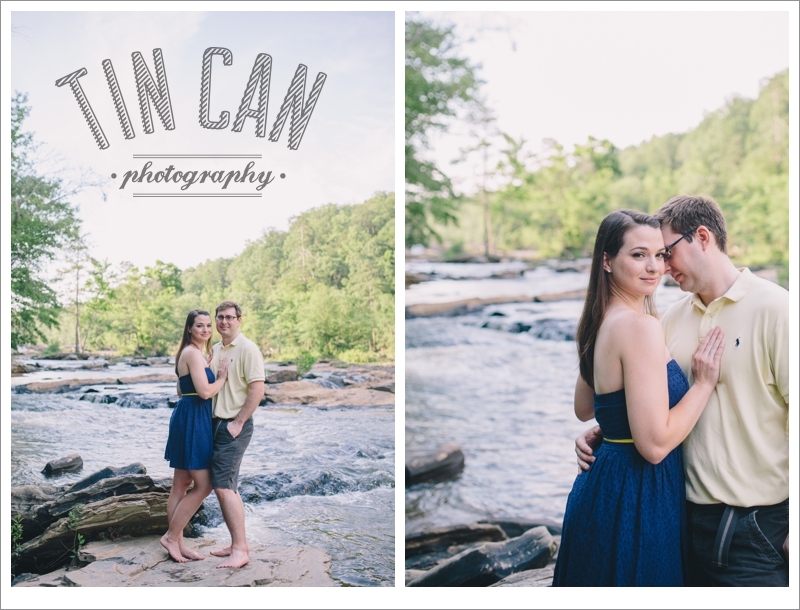 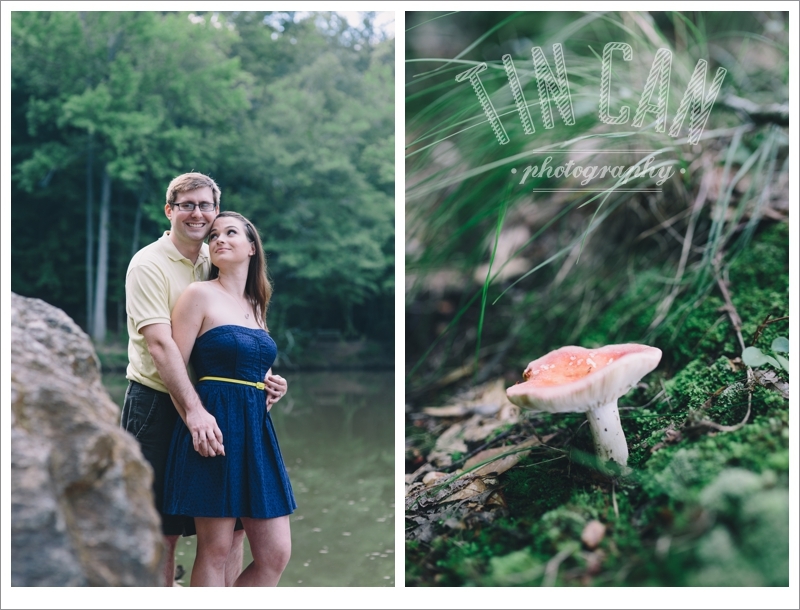 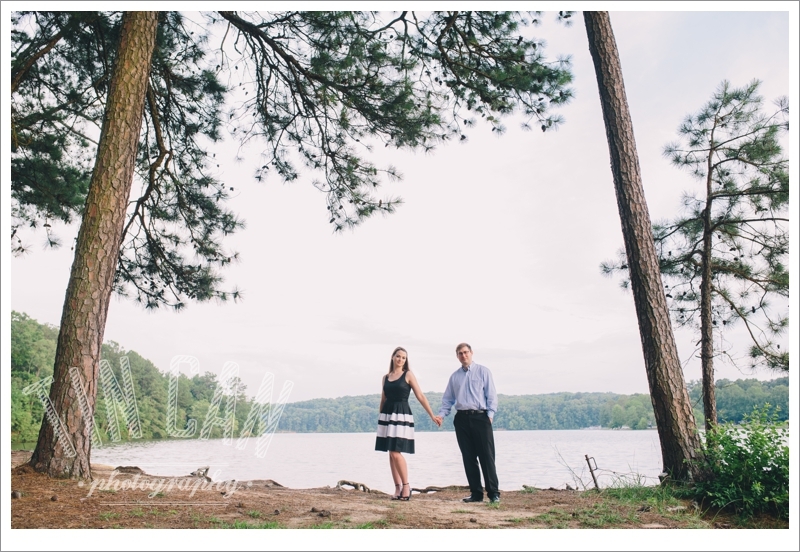 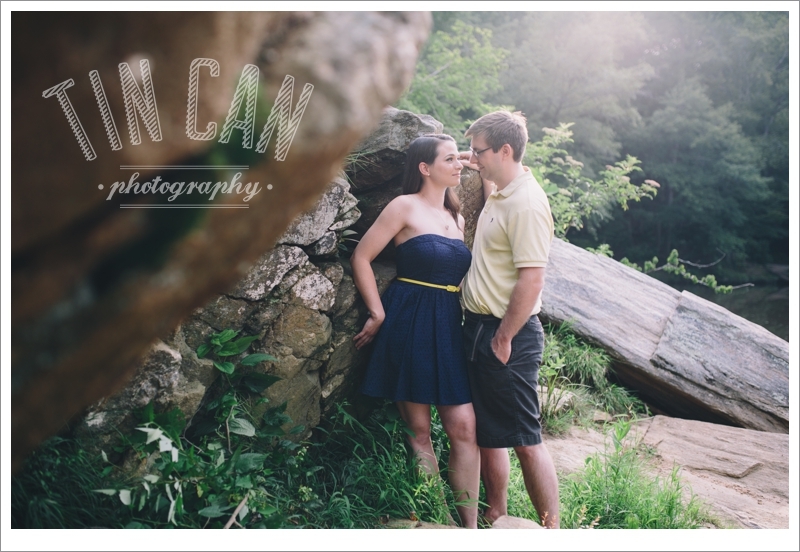 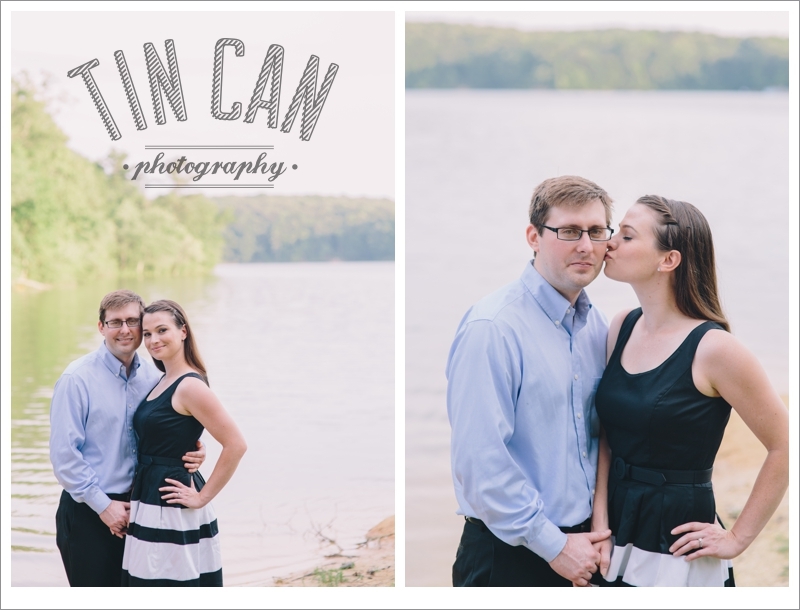 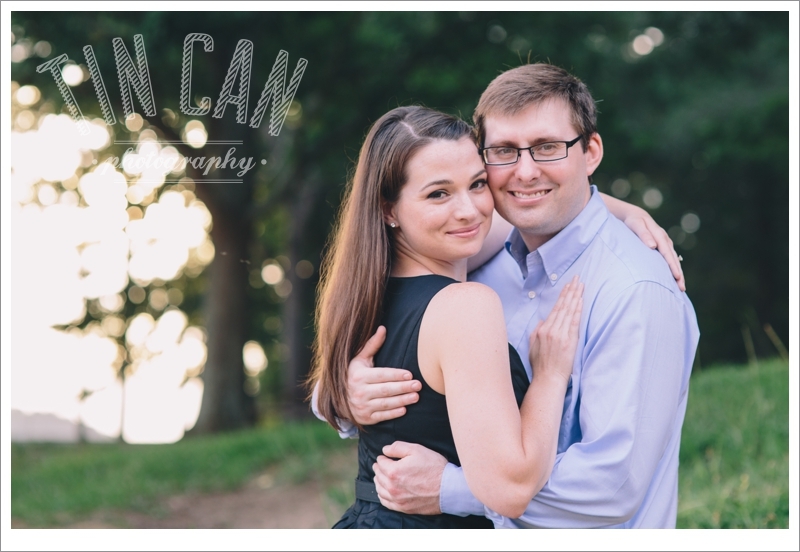 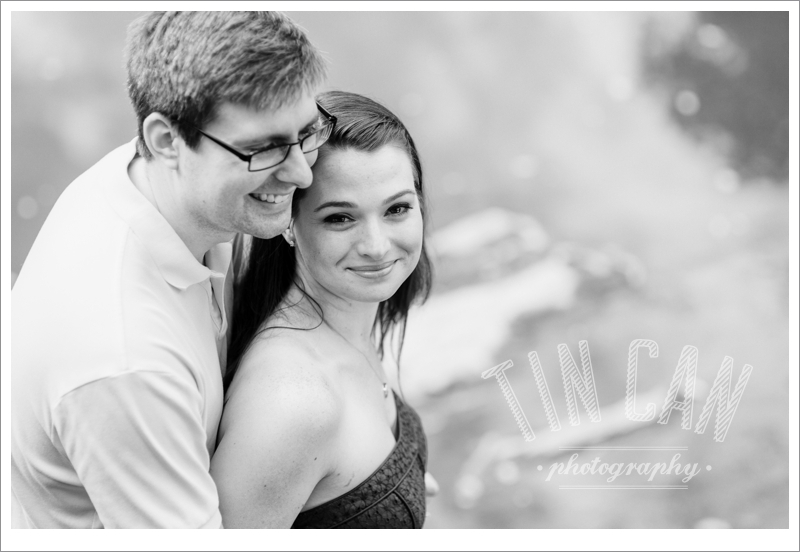 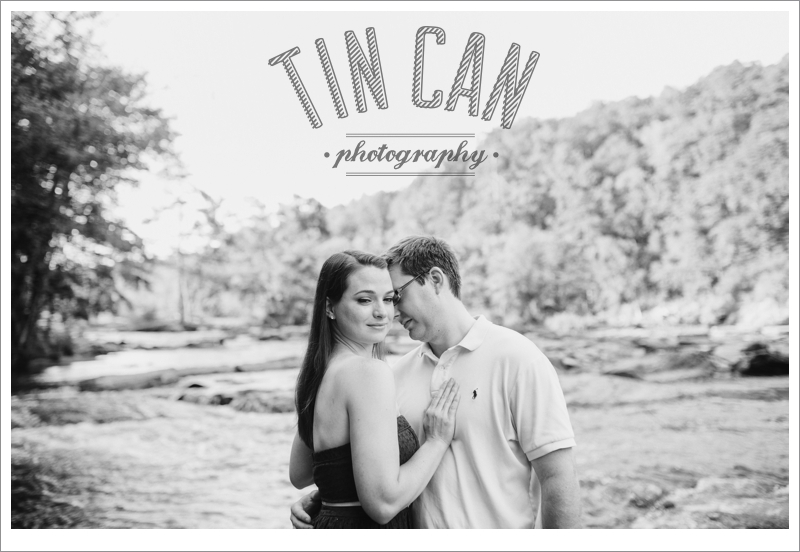 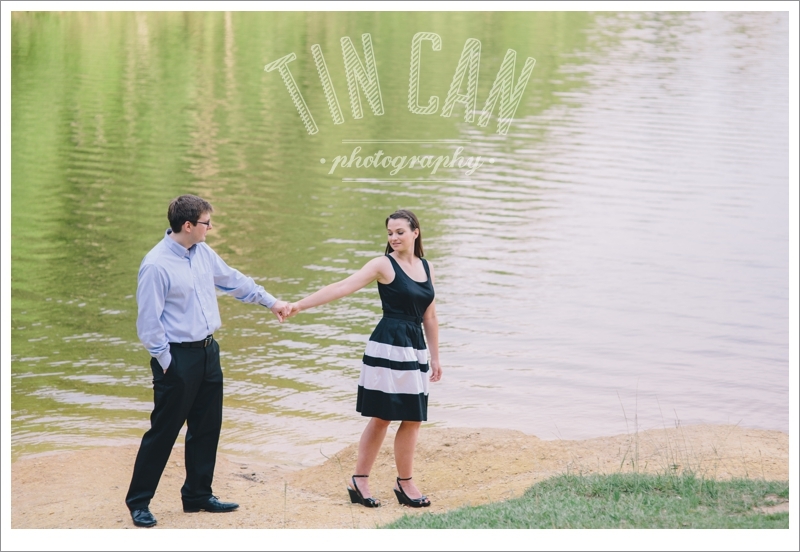 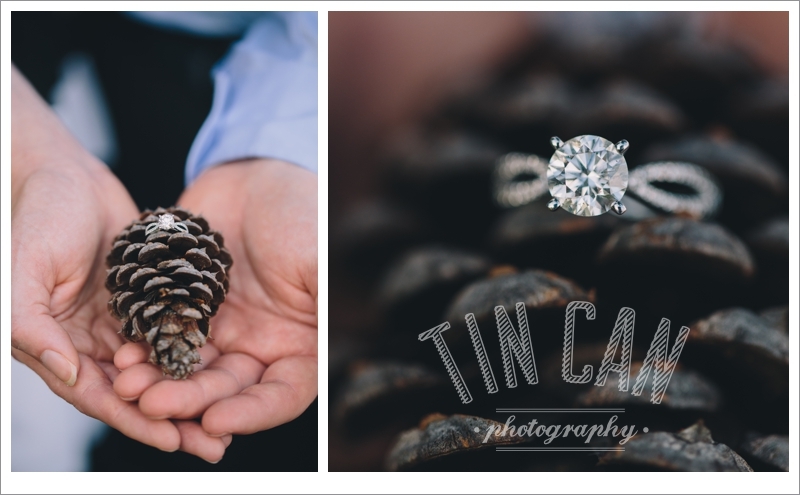 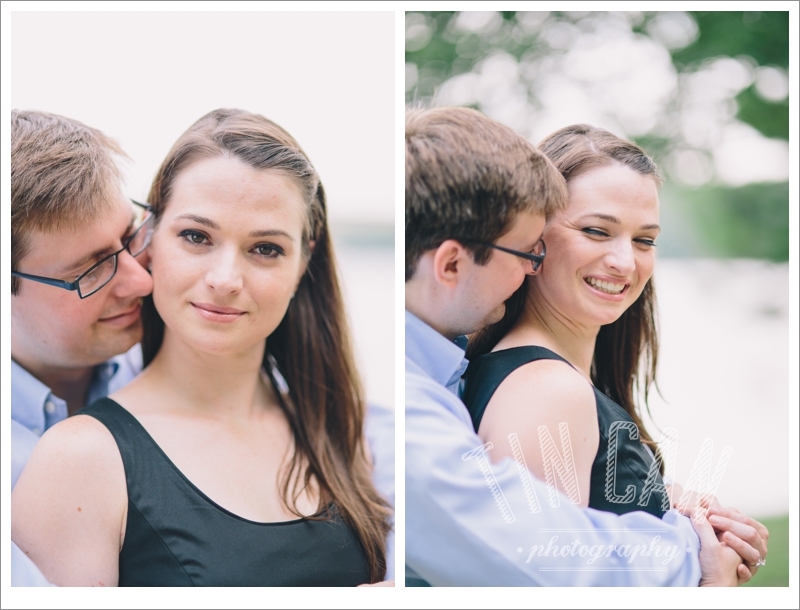 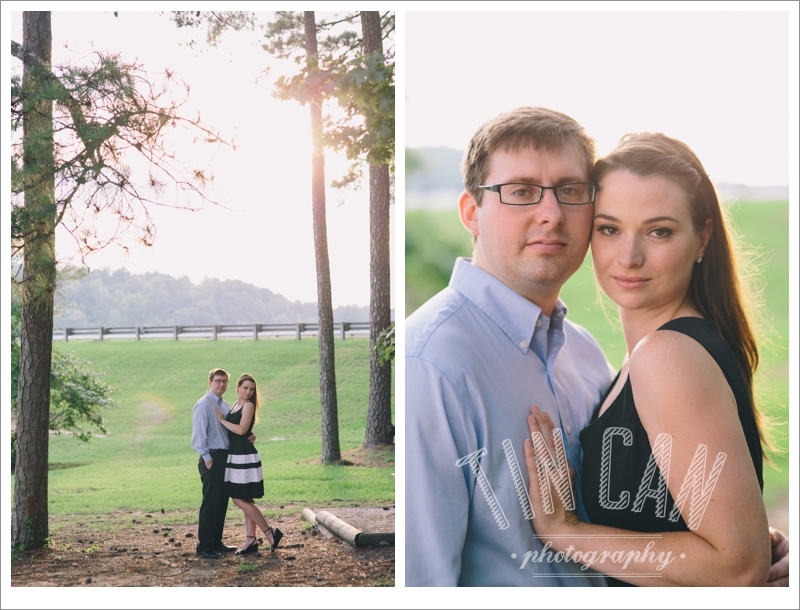 Skip and Patty, thanks for such a wonderful engagement session! 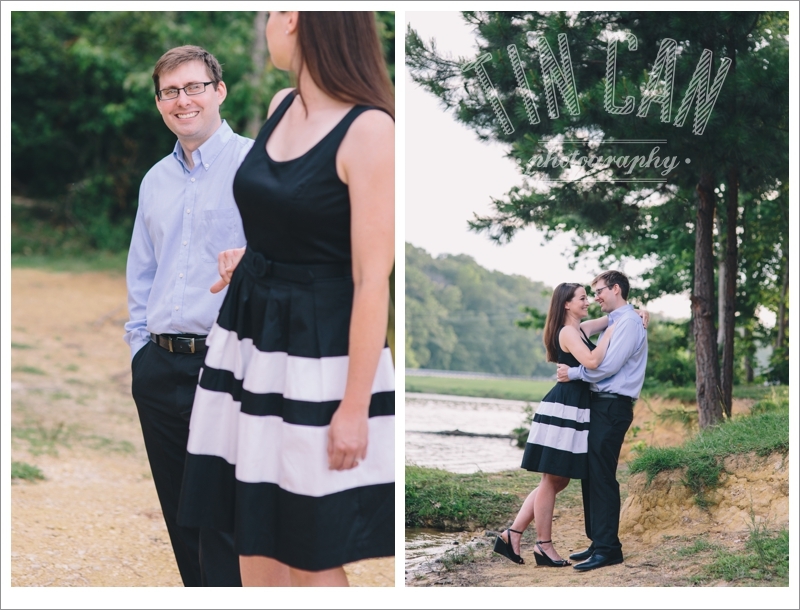 It's hard to believe we've only just met, but we just know you guys are going to just love the adventure of marriage!